discussing the status of the Iranian nuclear sanction negotiations, the direction of gasoline prices ahead of the spring and summer driving seasons and commenting on his documentary film, “Breaking Free”, which is now available for purchase on Amazon.com and from the iTunes store. Dallas, Texas – April 6, 2015 – Chris Faulkner, the outspoken pro-fracking CEO of Breitling Energy Corporation (OTCBB: BECC) will appear in 16 consecutive media interviews from New York City tomorrow Tuesday, (Ap[ril 7, 2015) as part of a satellite media tour. 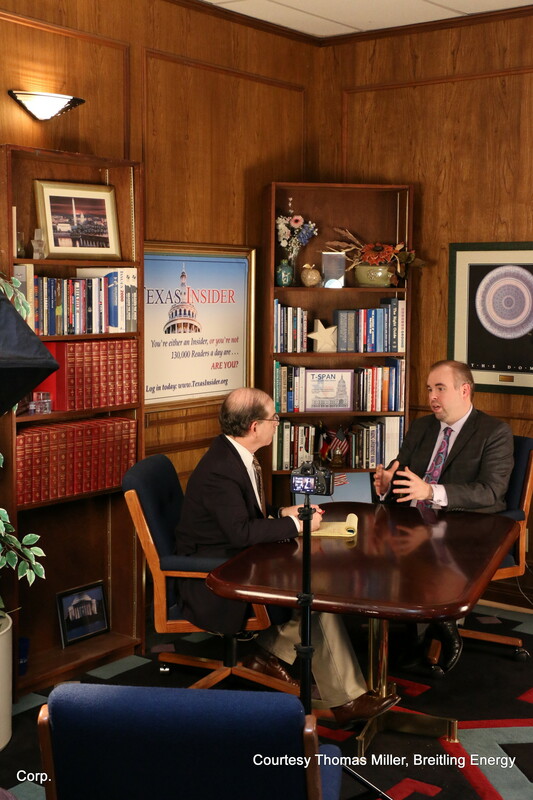 Faulkner will be discussing the status of the Iranian nuclear sanction negotiations, the direction of gasoline prices ahead of the spring and summer driving seasons and commenting on his documentary film, “Breaking Free”, which is now available for purchase on Amazon.com and from the iTunes store. “While all the details of the Iranian nuclear negotiations have not been disclosed, I don’t see this as being good for America. Iran has never been trustworthy, and I don’t see anything that prevents them from eventually furthering their nuclear program off the radar,” Chris Faulkner said. “In addition, they have 30-million barrels of oil sitting on tankers right now, waiting to dump on the world market, which doesn’t need that oil. The administration, in my opinion, is forcing this negotiation to a bad outcome,” Faulkner added. The markets included in the satellite tour include New Orleans, LA, Lincoln and Omaha, NE, Flint, MI, Huntsville, AL, Atlanta and Savannah, GA, Pittsburgh, PA, Toledo, OH, Seattle and Spokane, WA, Wichita, KS, Salisbury, MD, and Detroit, MI and Windsor, Ontario. There will also be interviews with the Financial Times in London, the Life Lessons radio show and an appearance on Fox Business “Varney and Company” show with Stuart Varney. 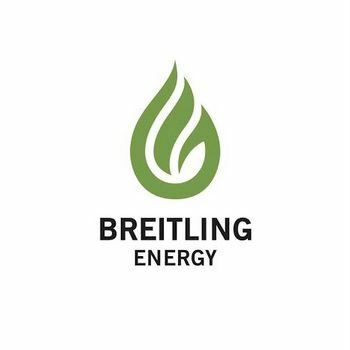 Breitling Energy Corporation is a growing U.S. energy company based in Dallas, Texas engaged in the exploration and development of high-probability, lower risk onshore oil and gas properties. The Company’s dual-focused growth strategy primarily relies on leveraging management’s technical and operations expertise to grow through the drill-bit, while also growing its base of non-operating working interests and royalty interests. Breitling Energy’s oil and gas operations are focused primarily in the Permian Basin of Texas and the Mississippi oil window of southern Kansas and Northern Oklahoma, with non-operating investments in Texas, North Dakota, Oklahoma and Mississippi. Breitling Energy Corporation is traded over the counter under the ticker symbol: BECC. Please follow us on Twitter: @BreitlingEnergy, on Linkedin: http://goo.gl/8IS4Af, Youtube Channel: http://goo.gl/XJXY5i Google+: http://goo.gl/jnie5x For more info please visit: www.breitlingenergy.com.